Did you know that storing leather garments on thin metal hangers over a long period of time can actually damage the garment? 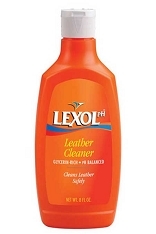 All quality leather garments need to be supported correctly while in storage. 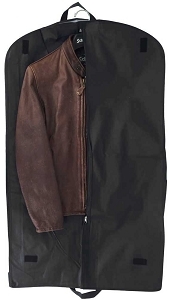 Keep your quality leather garments stored safely with our extra wide 19" garment hangers. These are the same hangers we use internally for our leather jackets. 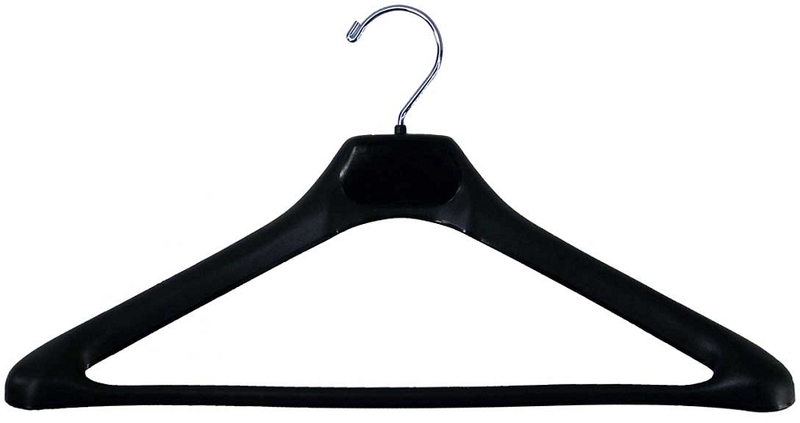 Heavy duty plastic hanger with rolled edges prevent "shoulder crease" as when stored on thin or wire hangers. Center bar prevents sagging when supporting heavy garments. 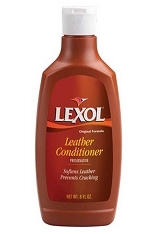 For use with leather jackets, sheepskin jackets, suits, leather pants, chaps, etc. Great hangers!! I vigorously recommend! Great hanger for our cycle leathers. Will be using the hangers for my dad''s dress white uniform to better project them.